Any problem with your eyes can greatly impact your everyday life. While some eye issues may PRESENT at birth, others develop over time and/or MAY occur after an injury. One eye condition you may not BE AWARE OF is binocular vision dysfunction. 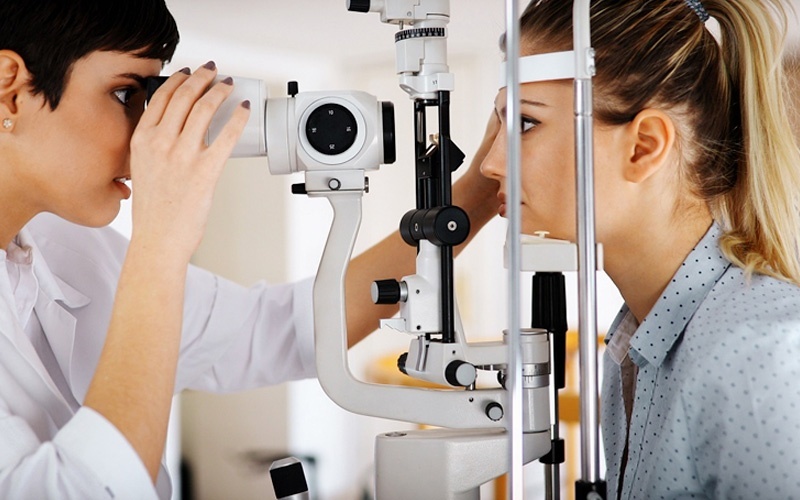 Binocular vision dysfunction is an eye disorder characterized by visual misalignment. 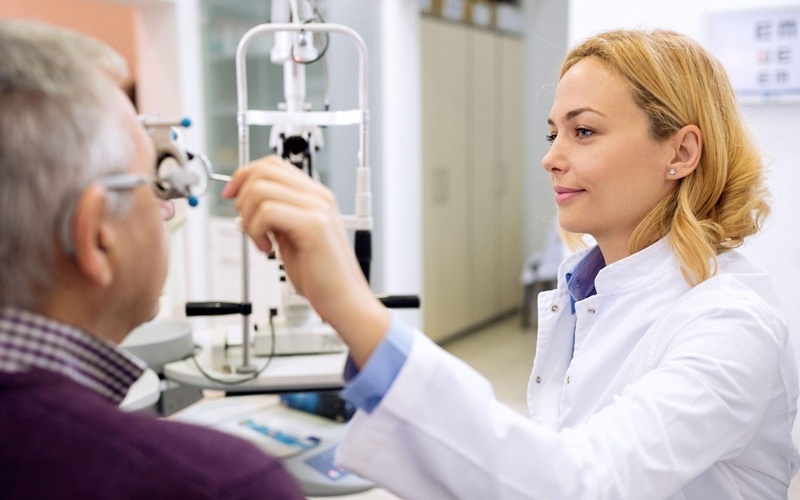 As optometrist Dr. Cheryl Berger Israeloff of Garden City, N.Y.-based Neuro Visual Center of New York explains, binocular vision dysfunction, also called BVD, isn’t actually an issue with one specific eye. Instead, it’s a mutual disconnect between the two, and how they function with one another. Binocular vision dysfunction “is a problem with the way the two eyes are working together. So, each individual eye can see fine, but when you put the two eyes together, they might not be working properly together,” she states. 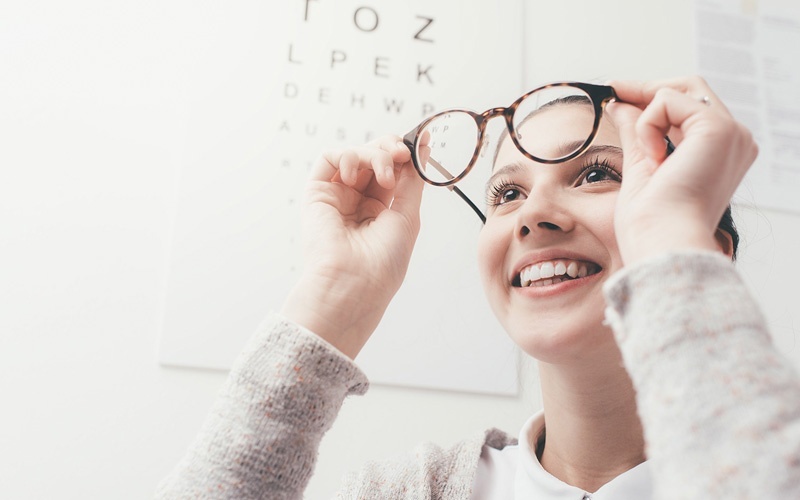 Although some are born with binocular vision dysfunction, which can be hereditary, others suffer “damage to a muscle or the nerves that control the eye muscles from a head injury,” which can then cause the disorder, Dr. Israeloff continues. Either way, it’s important to address the issue to relieve your eye muscles and eliminate your symptoms. There are several symptoms associated with binocular vision dysfunction. Some are more obvious than others. One of the most common symptoms are frequent headaches. These can be present behind the eyes, near the temples, or around the frontal lobe. Dr. Israeloff, who specializes in treating patients with BVD, says it’s this specific symptom that often alerts people to the problem with their eyes. Sensitivity to light, along with neck pain and trouble sleeping are additional symptoms to keep in mind. They may not scream “Eye problems!” but are certainly prevalent among those affected by BVD. Dizziness is another warning sign of BVD, and can cause other symptoms, such as double vision, which could also result in nausea. Dr. Israeloff describes this as “a drunken kind of feeling,” making “people feel like they’re kind of off balance.” They could also exhibit poor depth perception. She adds that a good number of patients suffer from dizziness due to their BVD, but don’t always attribute it to their eyes. Consequently, it takes quite some time and several visits to different types of doctors before making the connection. Various forms of anxiety are also symptoms of BVD that many people don’t associate with the disorder right away, because it’s not a direct problem with their eyes. However, anxiety in big, open spaces, while driving and/or going over bridges, along with any or all of the aforementioned symptoms discussed, are indications that you may have BVD, says Dr. Israeloff. In some instances, patients with binocular vision dysfunction are misdiagnosed with another disorder. Some people have even been told they have a learning disability, when in fact, their eyes aren’t functioning properly. This makes reading, writing and simply concentrating on a particular task a challenge. Dr. Israeloff says she sees many patients who were told they have some type of learning disability and need special help in school, but actually suffer from BVD. Some adults have been under this false impression the majority of their lives. The real problem was their “visual system,” she explains. The confusion occurs because BVD makes focusing extremely difficult. For young children who are struggling to concentrate or read at school, this can become increasingly frustrating and discouraging. This is why receiving treatment for the real issue is extremely important. There are different types of binocular vision dysfunction you could be affected by. Vertical heterophoria “is a sub-class of a binocular vision dysfunction,” Dr. Israeloff explains. It’s usually what causes patients to visit various doctors, but was missed during these evaluations. This is a disorder with how the eyes work together, particularly in one direction. Specifically, she says, “It’s a subtle misalignment in the vertical direction,” and could cause any of the aforementioned symptoms, including dizziness and visual vertigo, as well as focus issues and trouble reading. Also referred to as fourth nerve palsy and trochlear nerve palsy, superior oblique palsy “is a problem with one specific eye muscle,” Dr. Israeloff shares. 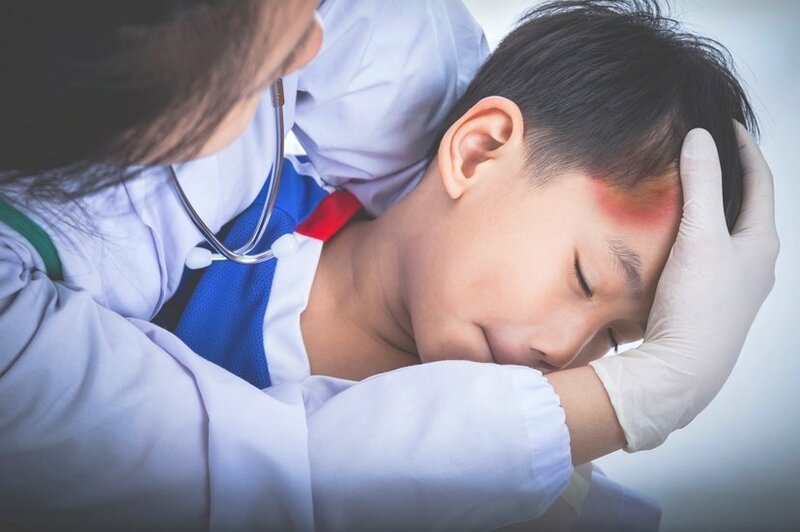 This condition can either be present at birth or caused by an injury, such as a concussion. Superior oblique palsy is often associated with the tilt of the head. “The eye on the affected side may also shoot upwards” if the person looks to his or her other side, it continues. Double vision and nausea are other red flags connected to this specific type of BVD to watch out for. To treat binocular vision dysfunction, you’ll need to visit an eye doctor trained to diagnose and treat this disorder. Since BVD strains the eye muscles—causing a wide range of side effects that make performing even the simplest tasks a struggle—getting help from a medical professional is critical. The first step to finding relief is undergoing an extensive eye exam. The initial evaluation is “a very specific sequence of tests,” which takes a couple of hours to complete, Dr. Israeloff explains. “It’s a very in-depth exam into how your whole system is working together.” Doing so helps her pinpoint the exact problem, the very same day. Special eyeglasses, as well as contact lenses, are used to treat BVD. “We use very precisely measured and made aligning lenses that move the images to basically where the eyes are,” she says. As a result, it may take several weeks to adapt to your new eyeglasses. However, there are many instances in which people adjust almost immediately, Dr. Israeloff notes. “Every case is different,” she says, depending on the individual’s symptoms and diagnosis. Regardless, receiving the proper diagnosis and obtaining the correct lenses will help get your life back in focus. Based in Northport, N.Y., the Northport Wellness Center collaborates with Dr. Cheryl Israeloff of the Neuro Visual Center of New York to help patients achieve optimal eye health. Contact us today to learn more!